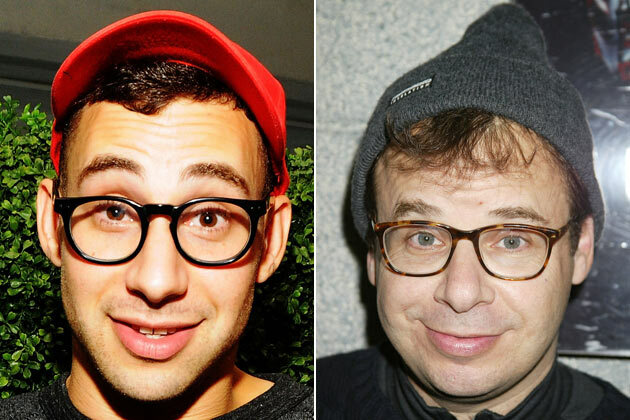 There’s more than a little Talking Heads influence in this ridiculously catchy song from “Bleachers”, the side project of Jack Antonoff (aka one of the guys in the band “fun.”). As of this writing, there are 150,000 views of the video on YouTube; it wouldn’t be surprising if there are 5 million by July 1st. It’s that catchy. We’ll see. **If you’re under 25, google “Ghostbusters” for an explanation.